We carried out a usability research based on the methodology of Software Usage Mining of the CRM system used in the Call Center of a major Hungarian telecommunication company. 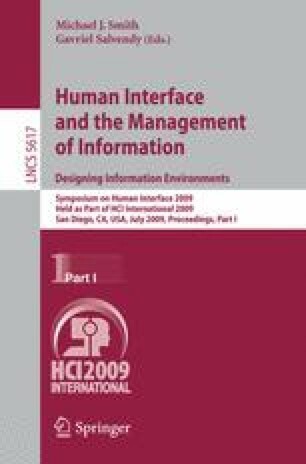 This paper describes the specific usability aspects of CRM systems used in Call Centers. By analyzing the communication model of the customer-company interaction, we identify the key areas of usability and data mining in the process. Our research has revealed how Web Usage Mining provides invaluable insights for identifying usability issues on a quantitative basis. Our results showed how a wizard-like interactional model would suit the process of customer care better, than the currently applied menu driven architecture. In the specific context of a Call Center, Web usage Mining is proposed to used as an evaluation tool to provide fairer assessment for Call Center operators.